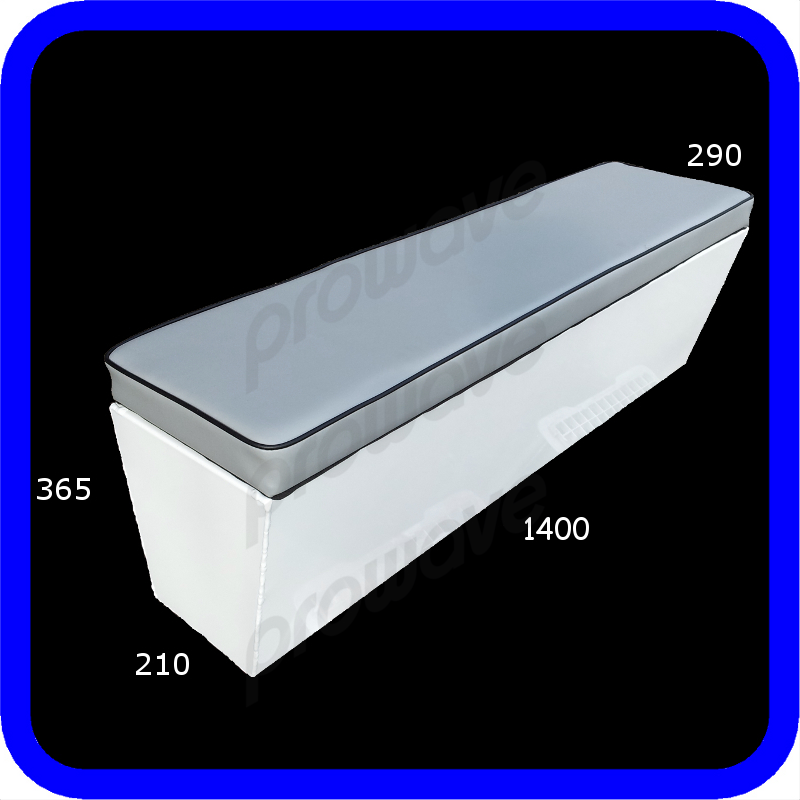 Continue Shopping “Anchor light, LED, folding, 625mm high” has been added to your cart. Continue Shopping “Switch panel, 5 way with 12 volt socket and alloy bkt, cup” has been added to your cart. Continue Shopping “Switch panel, 5 way with 12 volt socket and alloy bkt, cup painted” has been added to your cart. Continue Shopping “Switch panel, 5 way with 12 volt socket and alloy bracket painted” has been added to your cart. 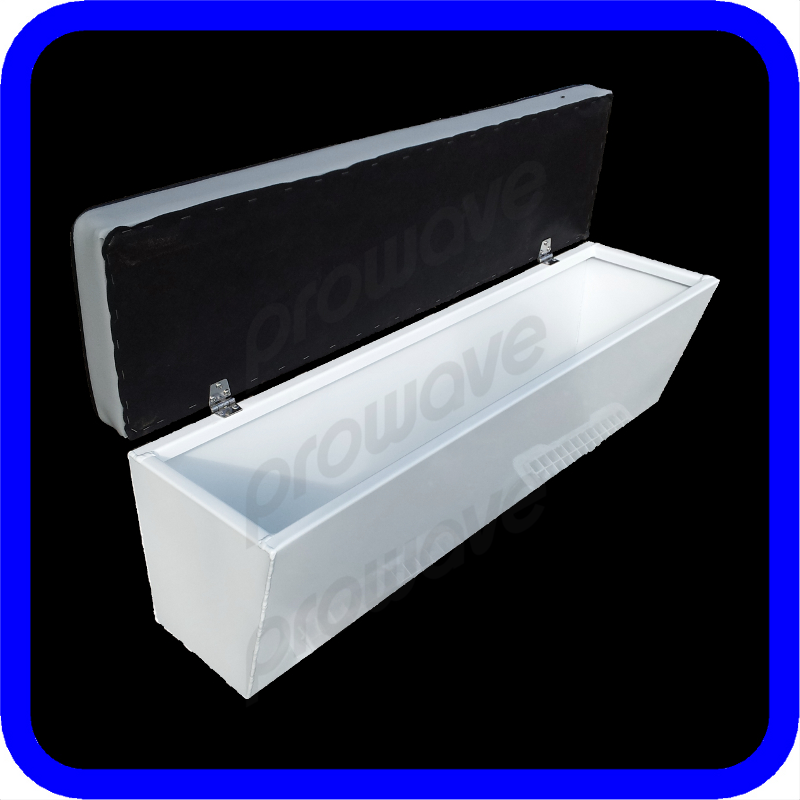 Continue Shopping “Switch panel, 5 way with 12 volt socket and alloy bracket unpainted” has been added to your cart. Continue Shopping “Switch panel, 5 way with 12volt socket” has been added to your cart. Continue Shopping “Switch panel, alloy bracket only” has been added to your cart. 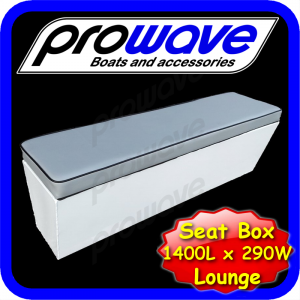 Continue Shopping “Boat Seat box with Hatch 350L x 350W x 600H” has been added to your cart. 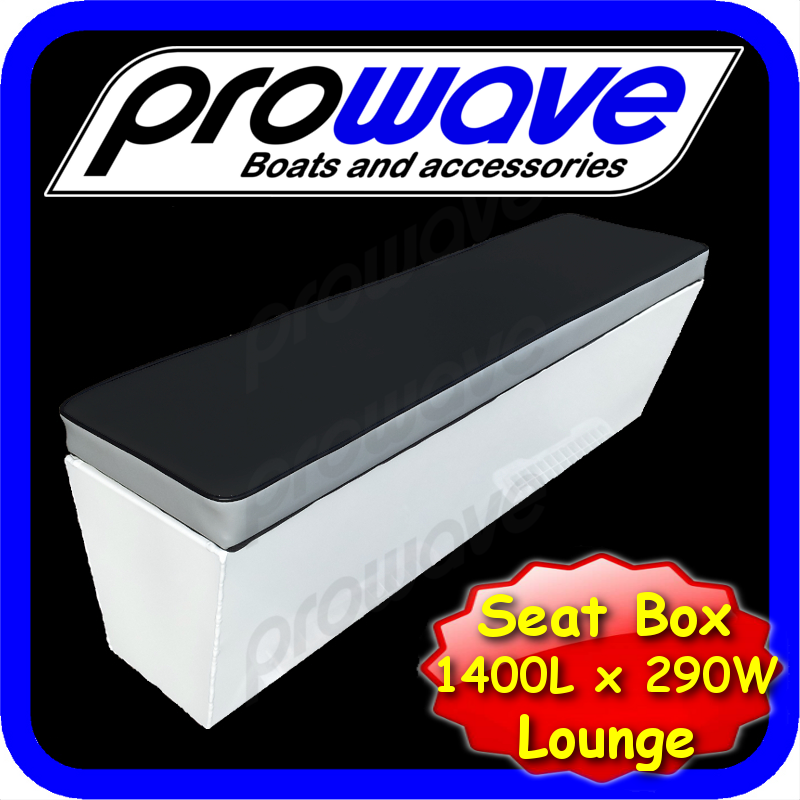 Continue Shopping “Boat Seat box with Hatch 350L x 350W x 600H Unpainted” has been added to your cart. 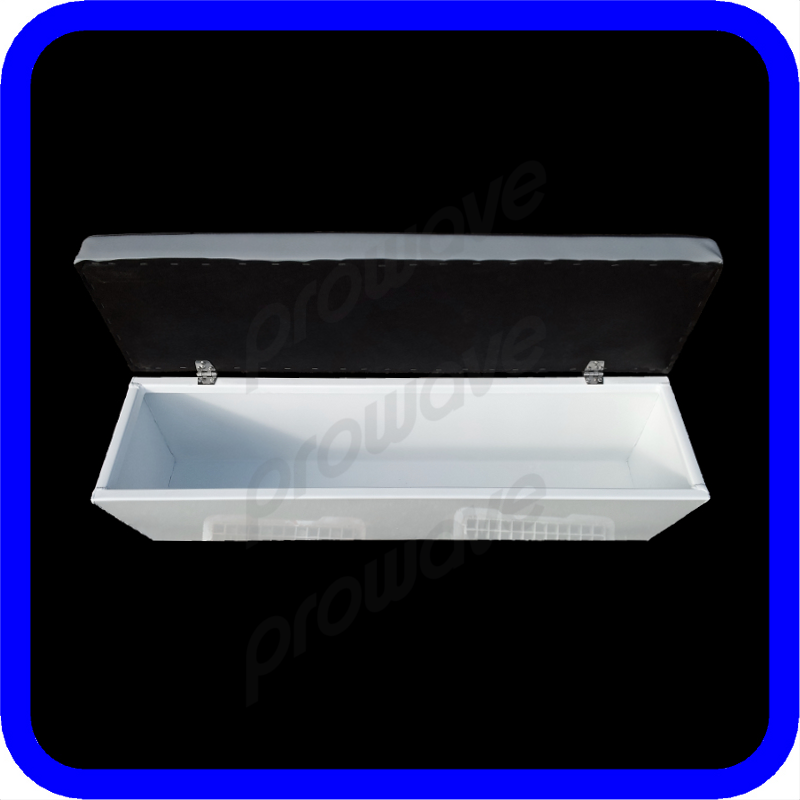 Continue Shopping “Boat Seat box with tackle boxes 350L x 350W x 600H” has been added to your cart. Continue Shopping “Boat Seat box with tackle draw 350L x 350W x 600H Unpainted” has been added to your cart. Continue Shopping “Seat box, suit cabin, with door 450L x 450W x 610H” has been added to your cart. SKU: n/a. Categories: Lounge boxes, Seating. For sale here we have a quality aluminium Prowave boat rear lounge. This can be used for storage and seating as it has a sealed base. Bolts directly to the floor. Constructed of marine grade alloy and UV stablised vinyl. Is angled at the front to allow your toes to go underneath, giving you great access to the back of your boat.